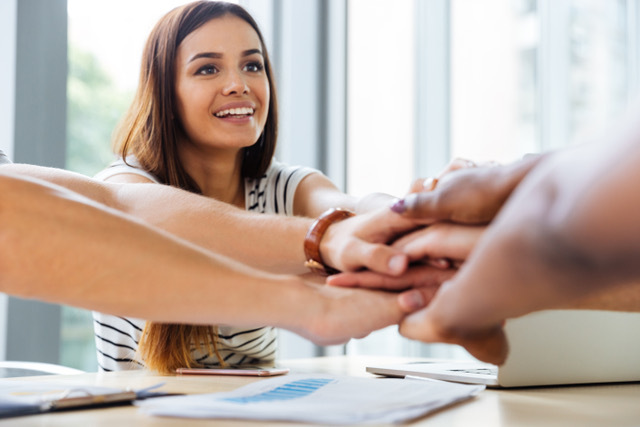 Although Emotional Intelligence is often touted as an effective leadership improvement tool, it is not only about leadership. Through Emotional Intelligence Coaching, you gain access to the tools and techniques that can develop your awareness of the processes going on inside you. Over the years, many of us have developed unhelpful and even harmful ways of thinking. Whether taken on during childhood or in the course of one’s later years, these ways of thinking and behaving can be destructive or at least misaligned with our true values. Resultant problems often relate to debilitating low self-worth and self-esteem. However, with Emotional Intelligence Coaching focusing on developing your Emotional Quotient (EQ), we can deal with such unhelpful beliefs and build awareness that will astound you as you rewrite your internal script. Leaders who have a high EQ appreciate the sometimes-subtle differences between emotions and feelings, they can use emotional information to guide their decision-making, and they can manage and adjust their feelings to adapt to different environments and goals. Obviously, the first step in improving your emotional intelligence is to know how you’re doing now. Fortunately, we have a powerful diagnostic tool in the Emotional Intelligence Assessment that can tell us that. Answering the questions of that Assessment will tell you where you are now and give you some insight into how EQ can be used to improve your ability to be the best version of yourself. It can be singularly effective in helping you to build a rewarding career and enhancing your relationships. Simply stated, if someone is emotionally intelligent, they are aware of and can take into account their own feelings and the feelings of others. If you want to get the best out of people, you need to understand them. How beneficial do you think it would be if you are able to understand your team members better than they understand themselves? Working as a team involves a whole suite of abilities that will be enhanced with Emotional Intelligence Coaching. Active listening skills, assertiveness training, communication skills will all be included. This type of coaching offers more than the development of this skillset, however. It will enable you to discern the motivations and causes behind people’s emotions. You may discover that anger is a consequence of someone feeling that they are threatened, for example. Being able to interpret the emotions behind what people are saying will make you a much more effective team worker and leader. Being a good leader used to mean being decisive and telling people what to do. Nowadays, people want more than clear instructions and a deadline. They want to feel engaged with the company and inspired to perform their work. With Millennial and Centennials advancing in the workplace, the way in which people work together has changed. People are more invested in the ideologies of the firms for which they work. A good leader must motivate. To motivate, you must understand. 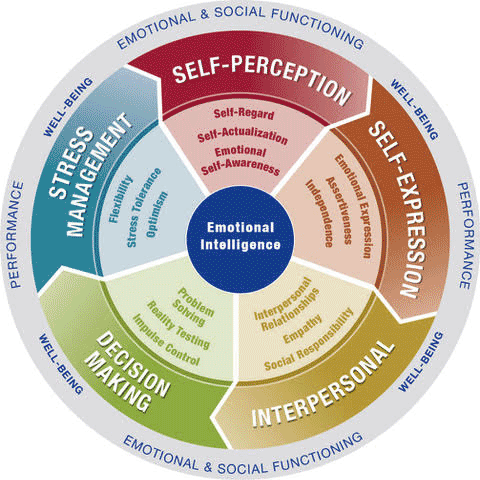 Through use of the Emotional Intelligence Assessment and can learn how to understand and then motivate. Also, if you need further convincing that improved emotional intelligence is the way to a better future, I offer a thirty-minute introductory session without charge. Don’t hesitate to contact me for more information and to schedule your free introductory EQ coaching session. Remember, the only limits we have in life are those we impose on ourselves. I can’t wait to support you and help you to apply your new EQ learning and empower your true self. Get curious! Game on!